Visual Finance works in partnership with organisations in the third sector, to get the most value from their finance function, using it as an enabling force for delivering impact. 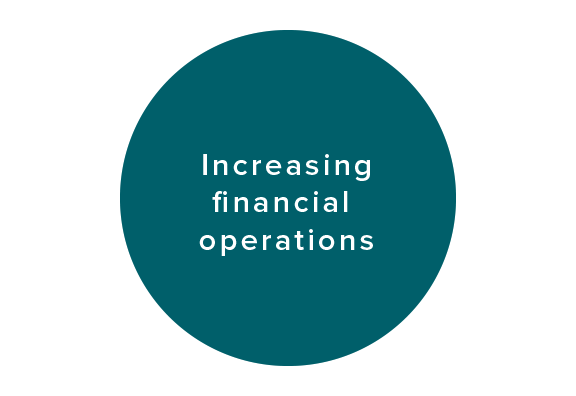 The foundation of good financial management is coordinated and Nishka reviews existing financial operations and controls to advise on approaches to streamlining and simplifying financial processes and procedures, as well as supporting the organisation to implement the change. Financial information is the foundation for business planning and strategy. Nishka specialises in creating informative and user-friendly management reports that improve understanding and accountability across the whole organisation. Financial literacy across an organisation is crucial to its financial success. Helping non-finance staff to understand financial information empowers them to take on some financial accountability, supporting that organisation’s resilience and growth.